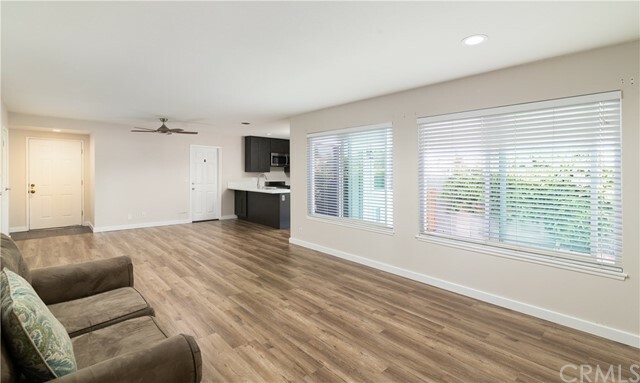 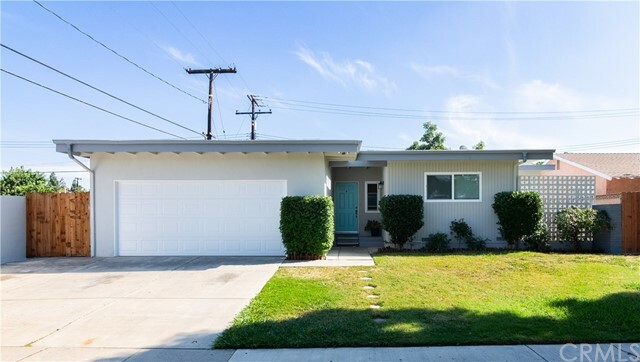 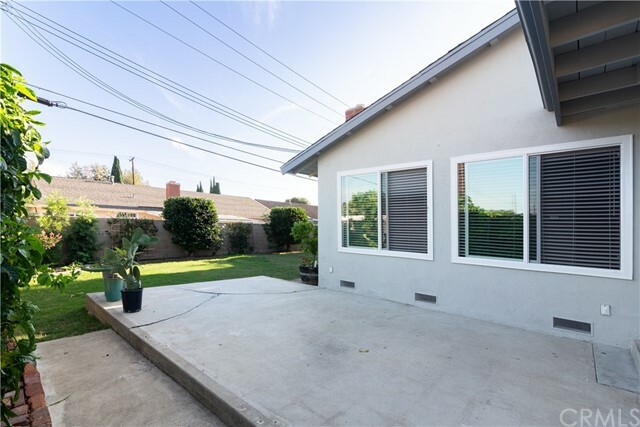 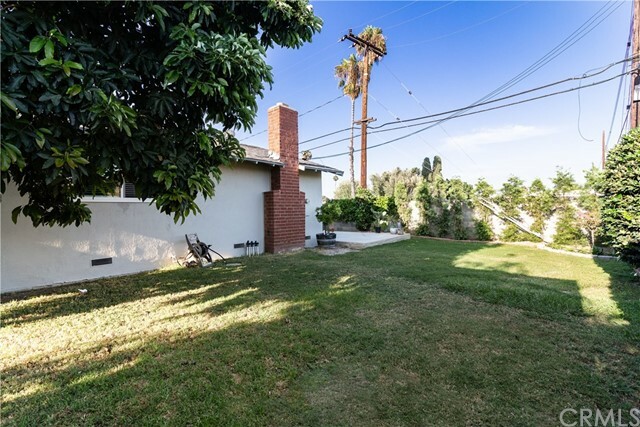 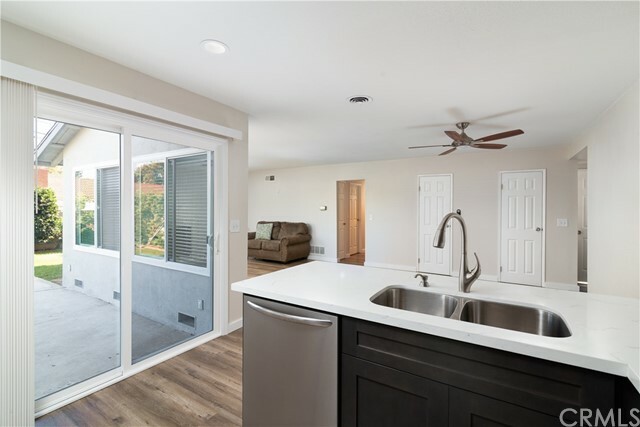 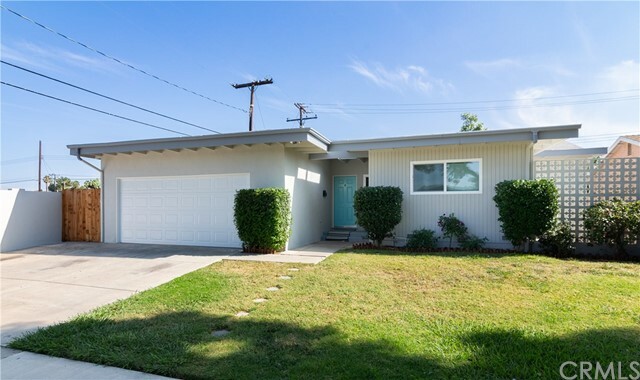 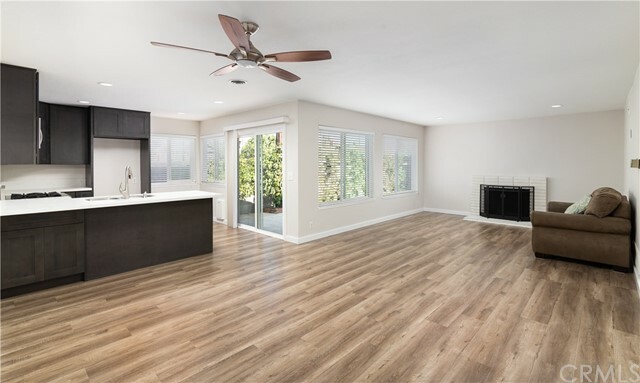 This turn-key beautiful single level home offers 4 bedrooms, 2 bathrooms with newly remodeled and open living spaces. 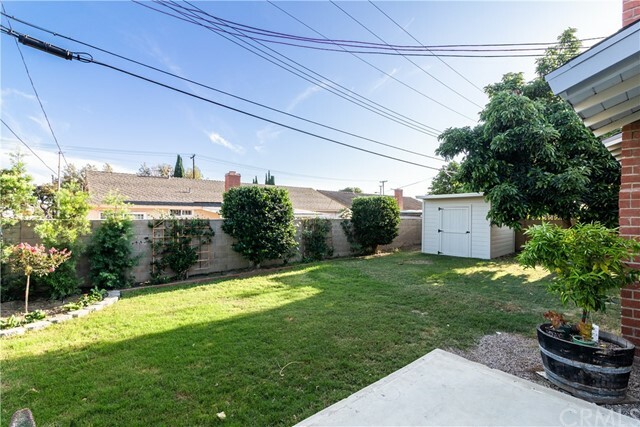 This picturesque neighborhood, with gorgeous tree lined streets is located near South Coast Plaza, the largest mall in the West Coast, superb dining, schools, freeways, travel, parks, beaches and much more. 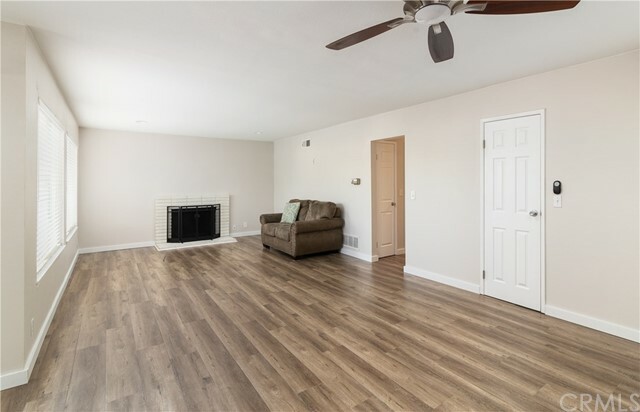 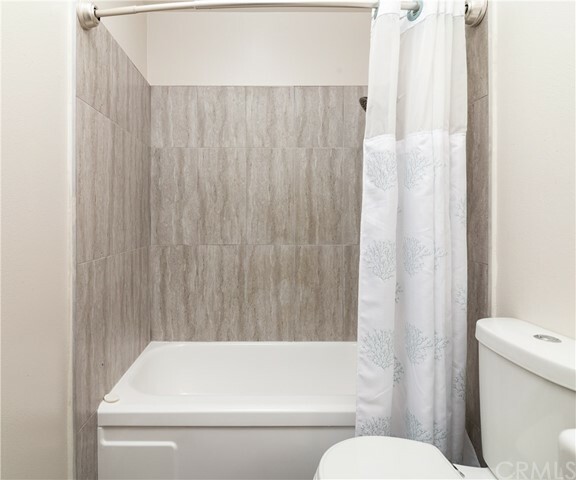 This lovely home features new laminate & tile flooring and fresh paint inside and out. 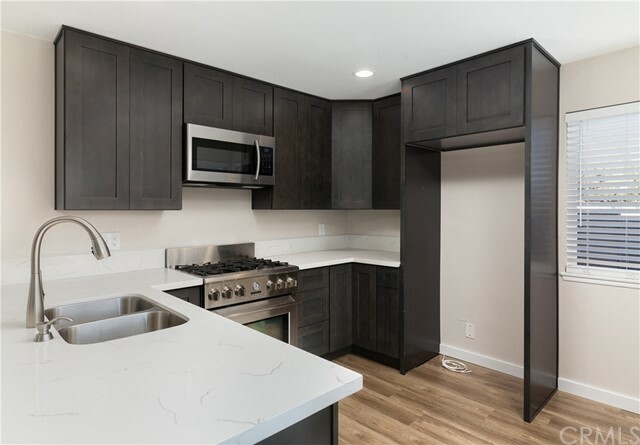 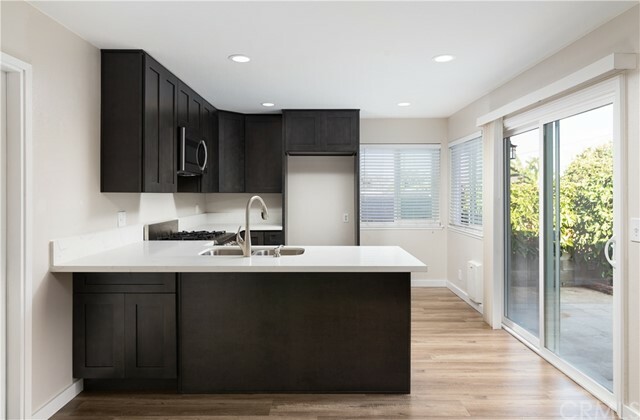 Enjoy your upgraded kitchen with new quartz counter tops, cabinets and stainless steel appliances. 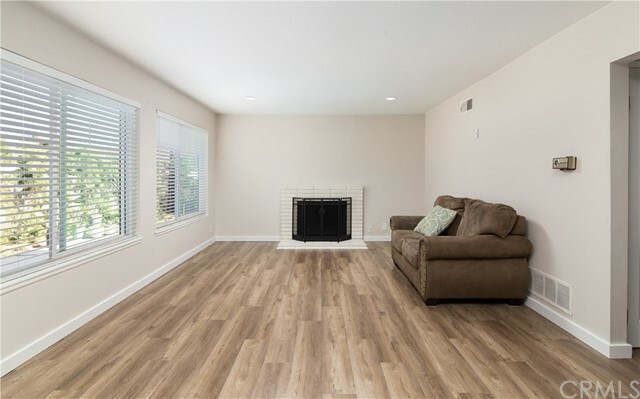 Notice the breeze through your brand new windows and sliding doors as you relax in your large family room, featuring a gas fireplace. 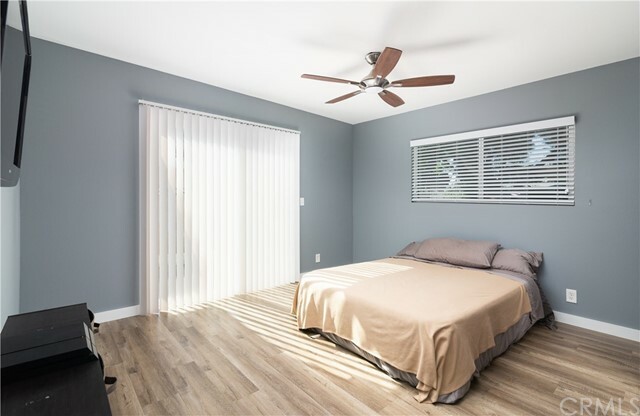 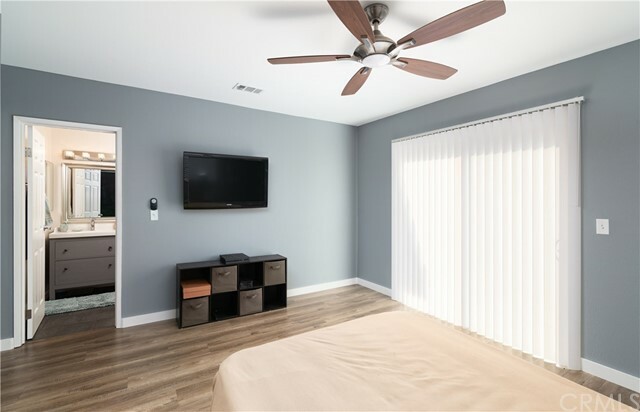 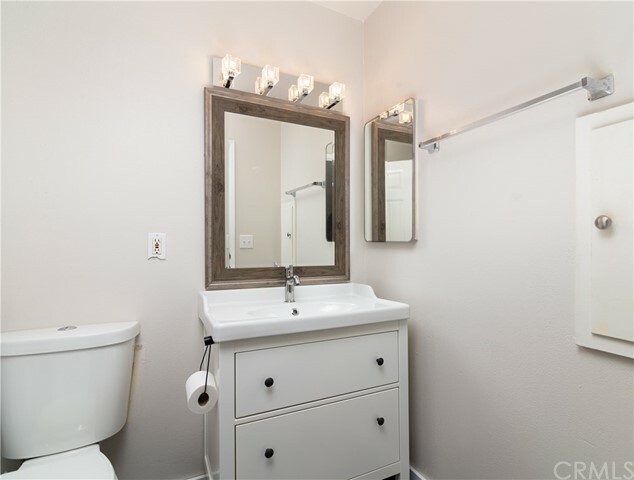 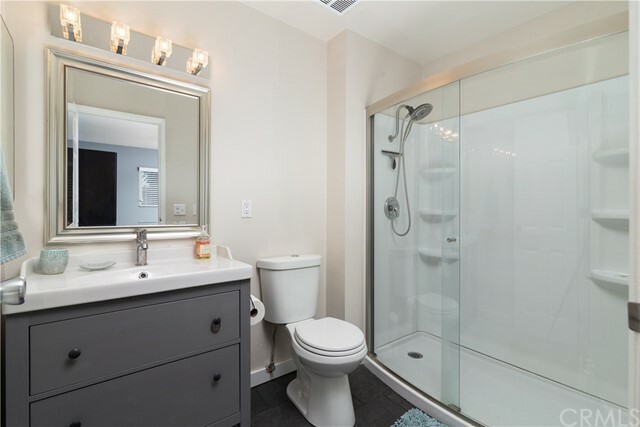 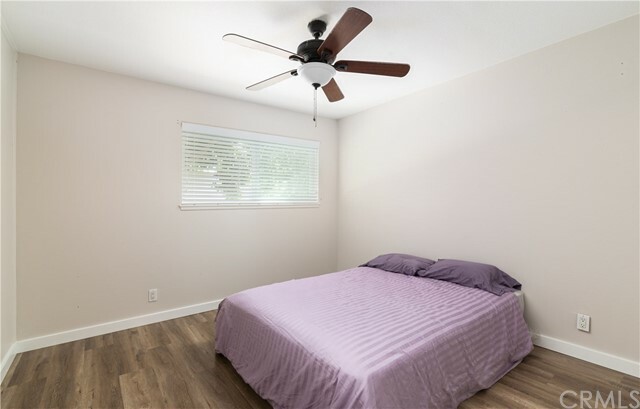 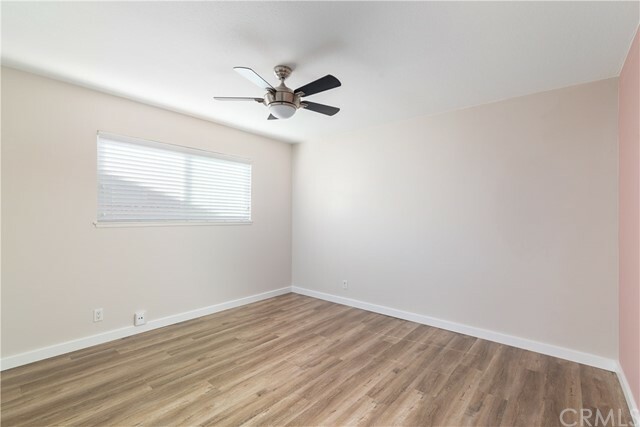 There is ample light throughout the entire home complimenting the generous sized bedrooms and updated bathrooms. 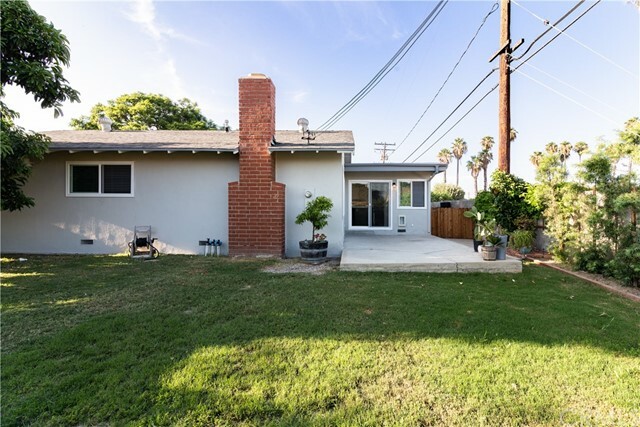 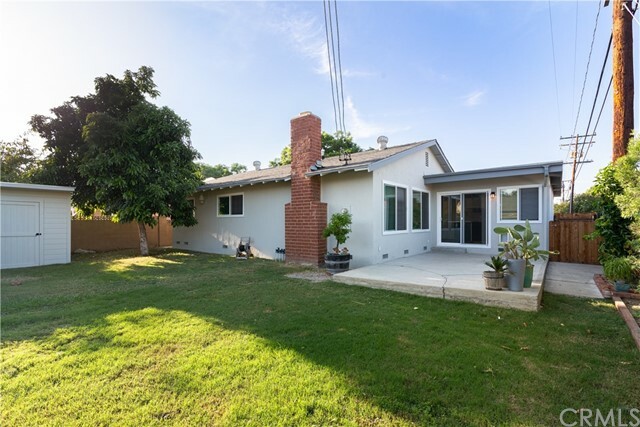 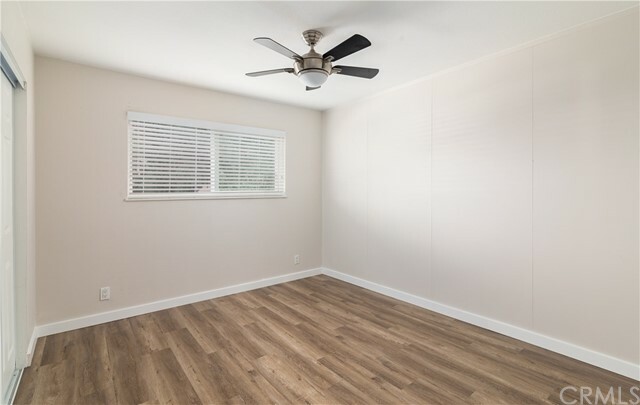 This home also features a large backyard shaded by a beautiful mature avocado tree with patio, perfect for those summer night parties or that morning cup of coffee.